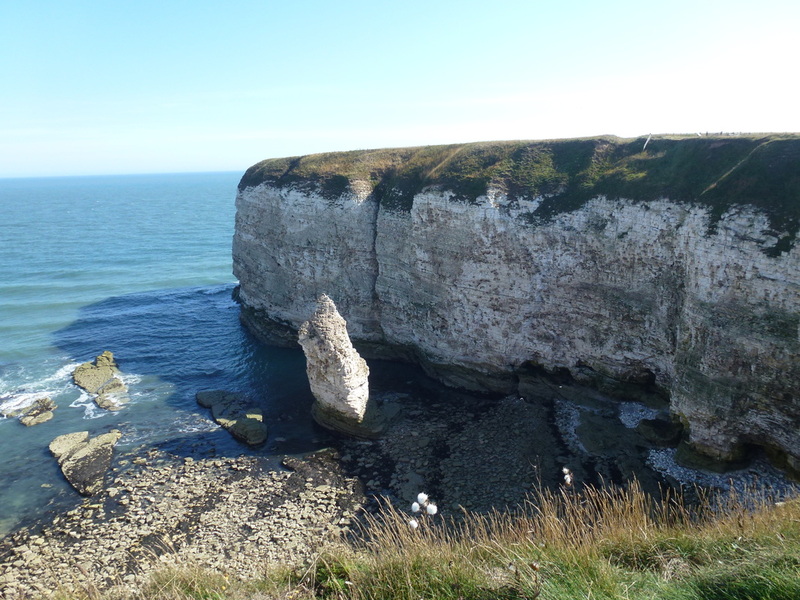 Flamborough Head is on the east coast of the UK in a beautiful part of Yorkshire known as the East Riding. 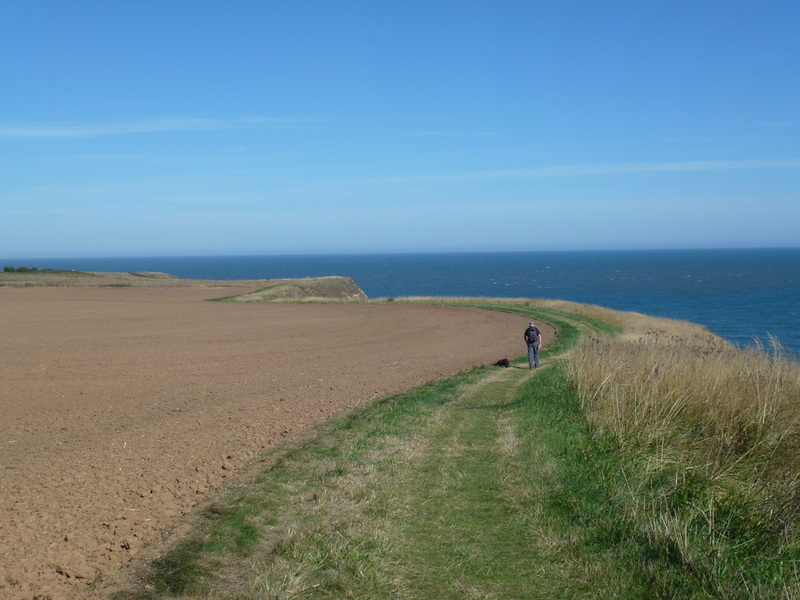 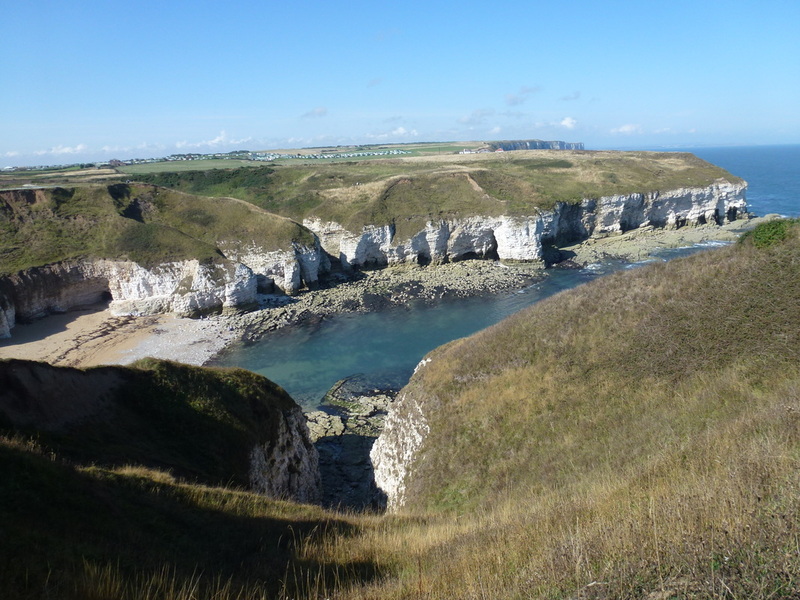 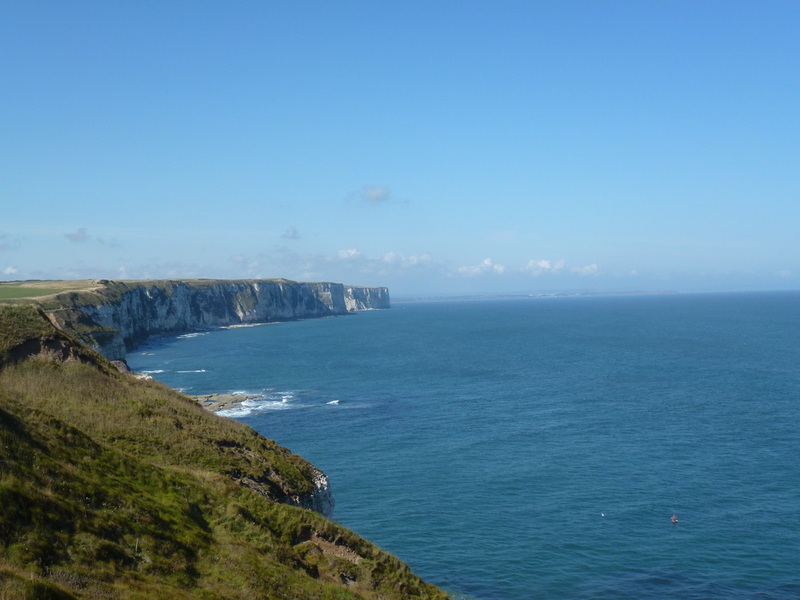 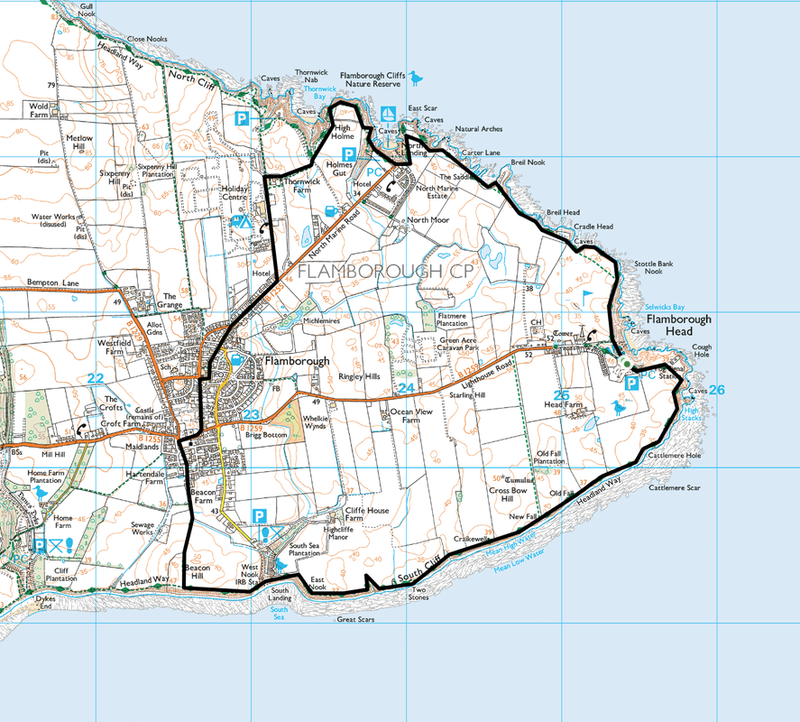 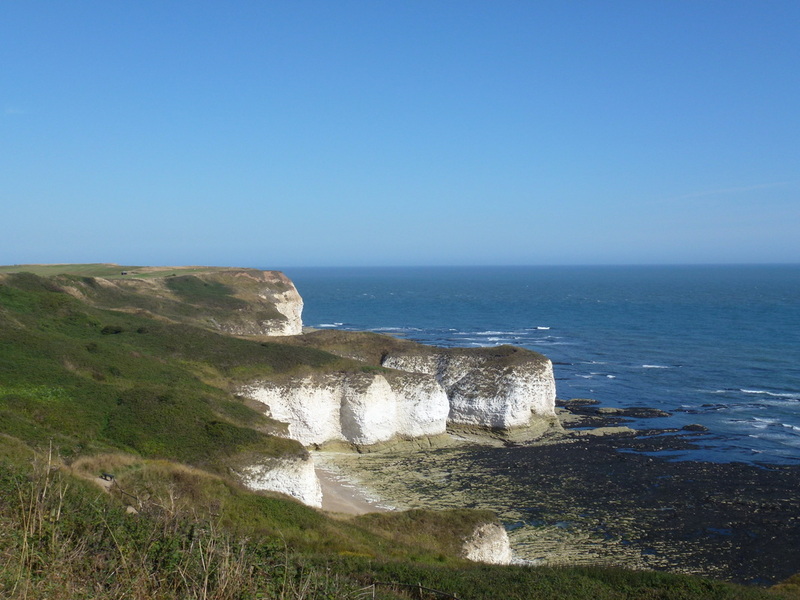 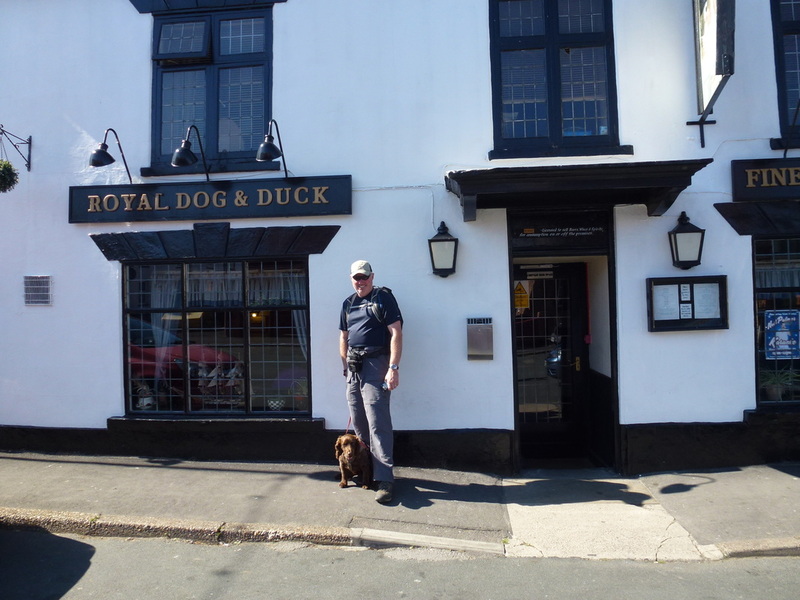 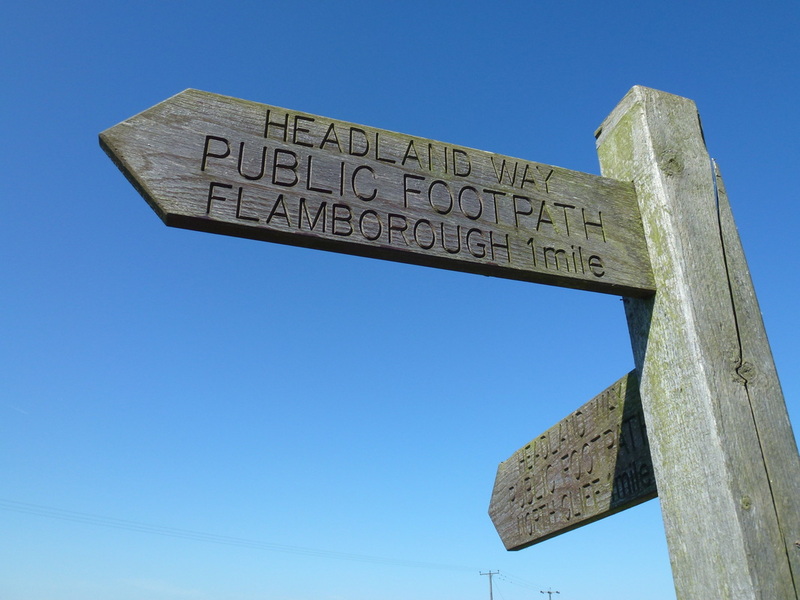 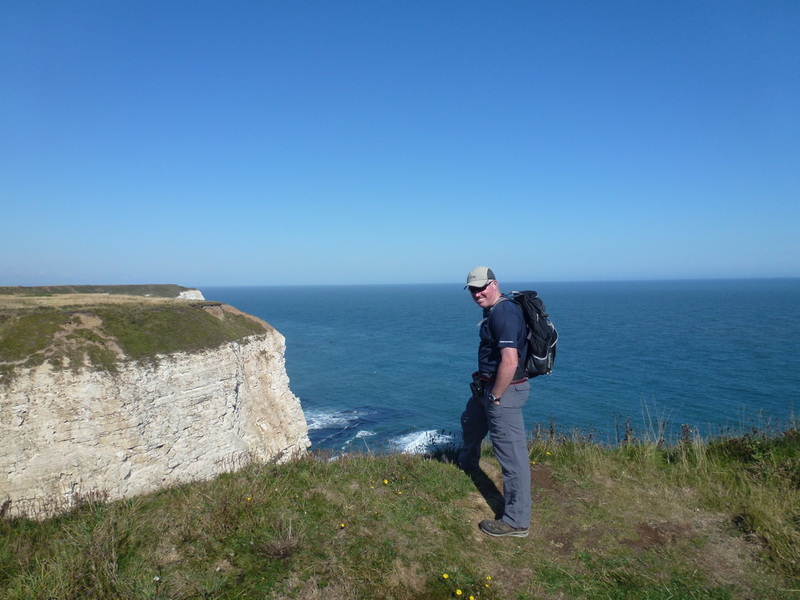 This walk offers a lot - fabulous views over the North Sea, chalk cliffs and hidden coves plus a chance for the twitchers to view the many seabird colonies along this wonderful stretch of coastline. 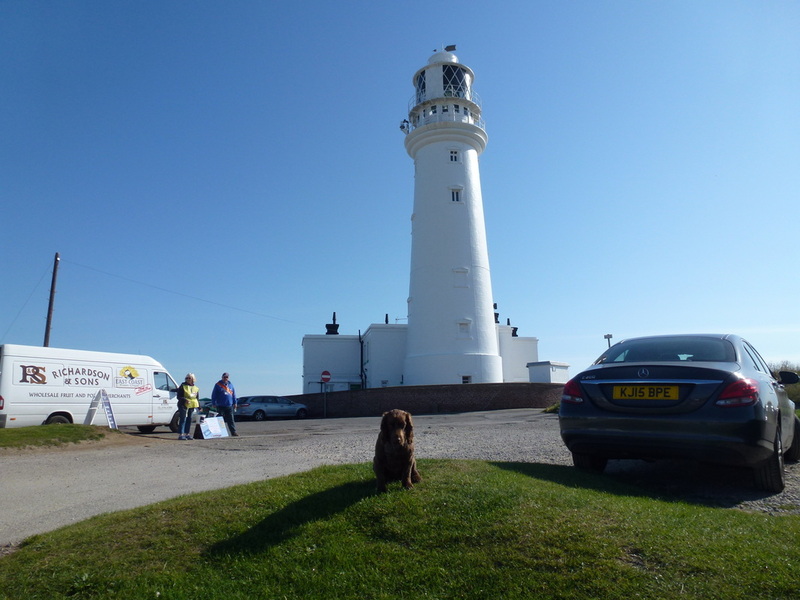 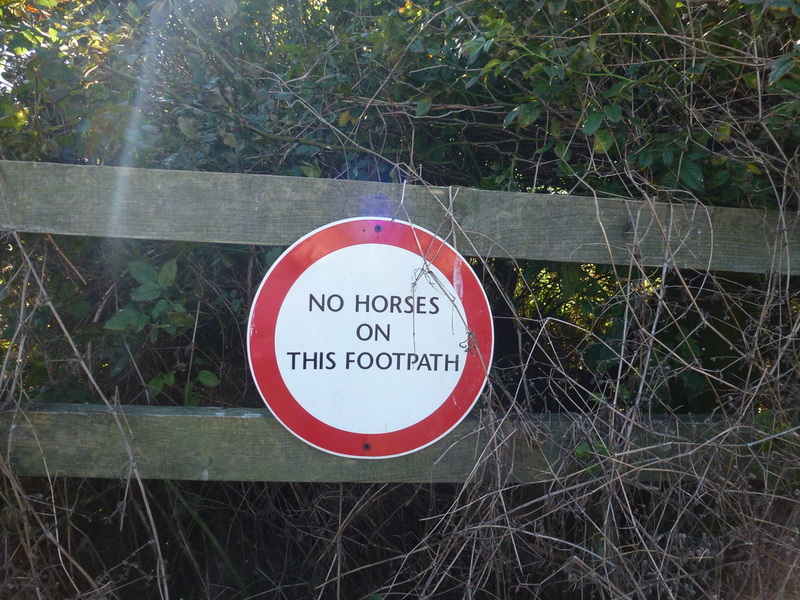 The walk starts from the Car Park near the Lighthouse and there is a seasonal charge for parking here. 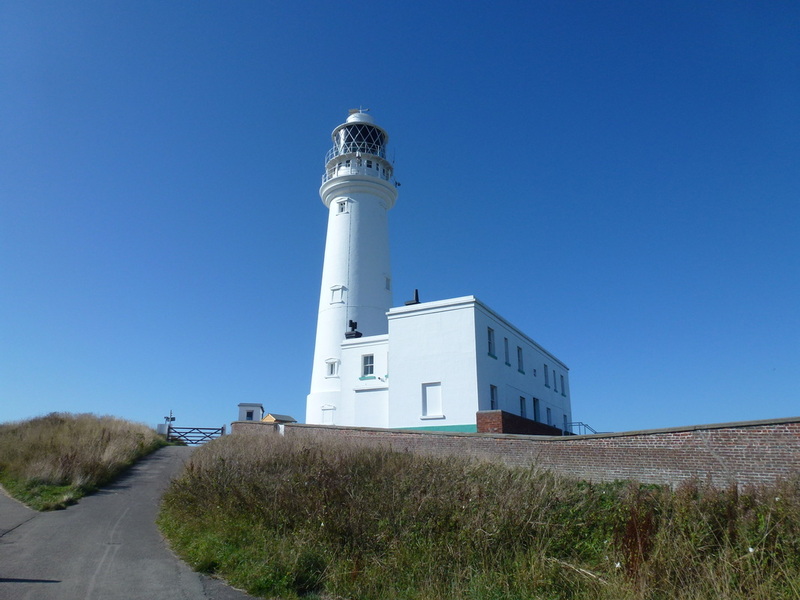 The current lighthouse was built in 1806 and acts as a waypoint for deep sea vessels and coastal traffic as well as marking the Flamborough Headland for vessels heading for the ports of Scarborough to the north and Bridlington to the south. 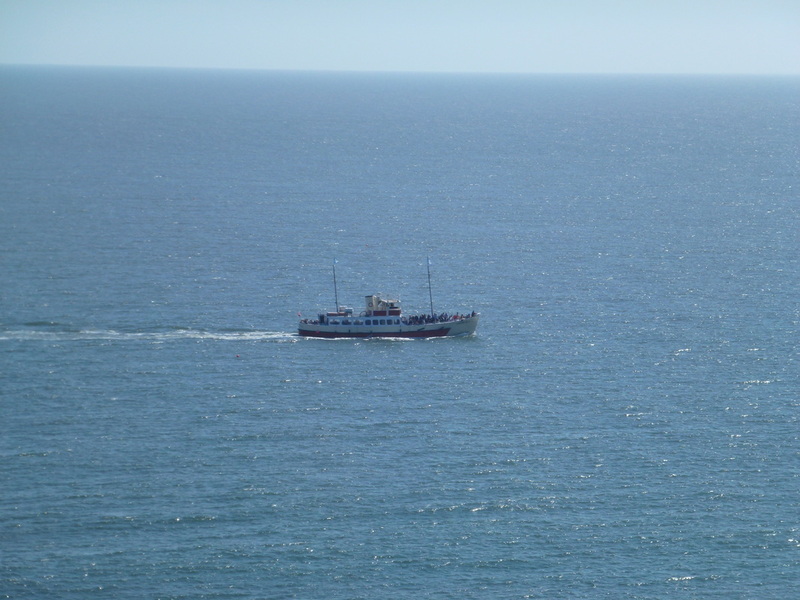 Heading north along the coast if the sea is not on your right then turn around! 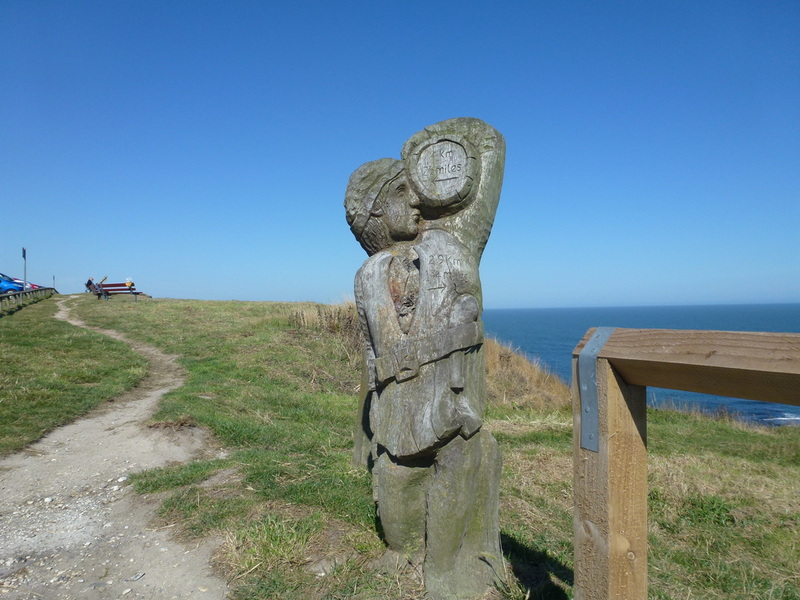 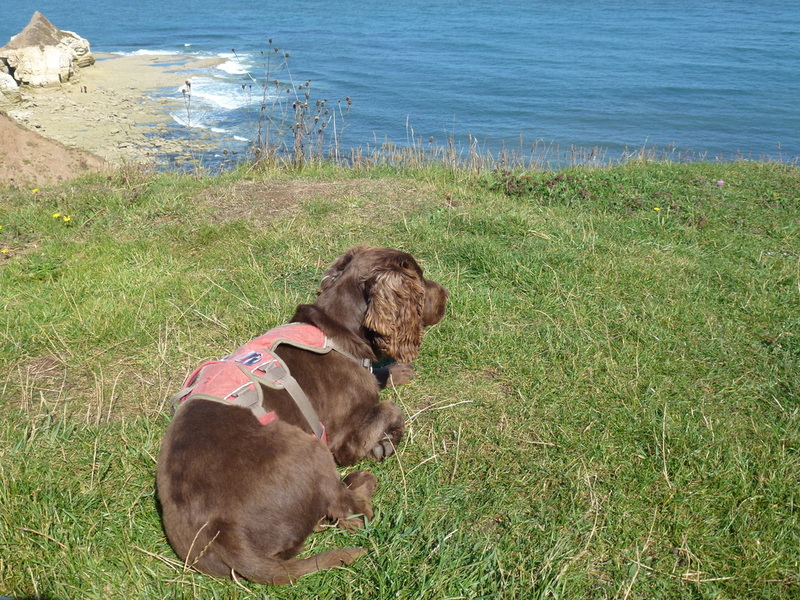 The coastal path signs lead you along the coastline and if you fancy dropping down to the sea then there is an opportunity to do this via the steps that are located by a large wooden carved bird. 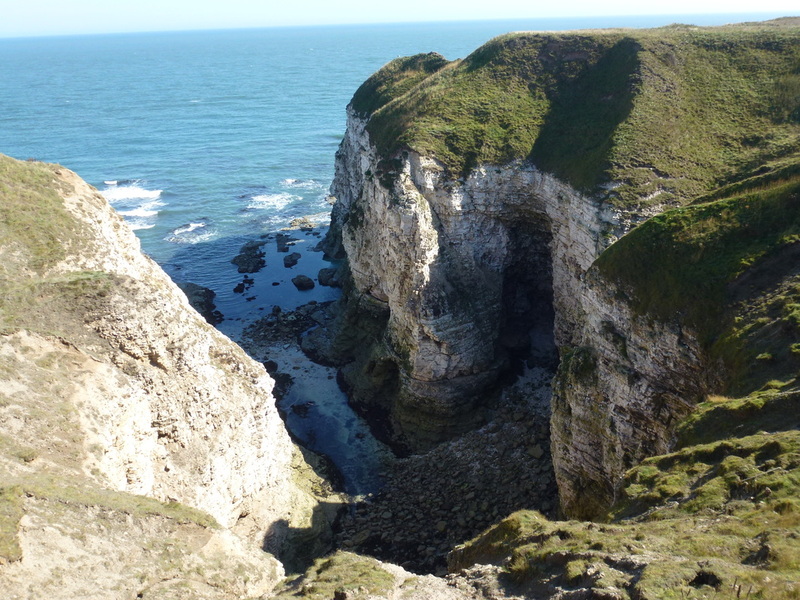 All along this section are plunging cliffs leading down to coves and care needs to be taken in some areas, especially for those people with dogs but generally common sense is all that is needed here. 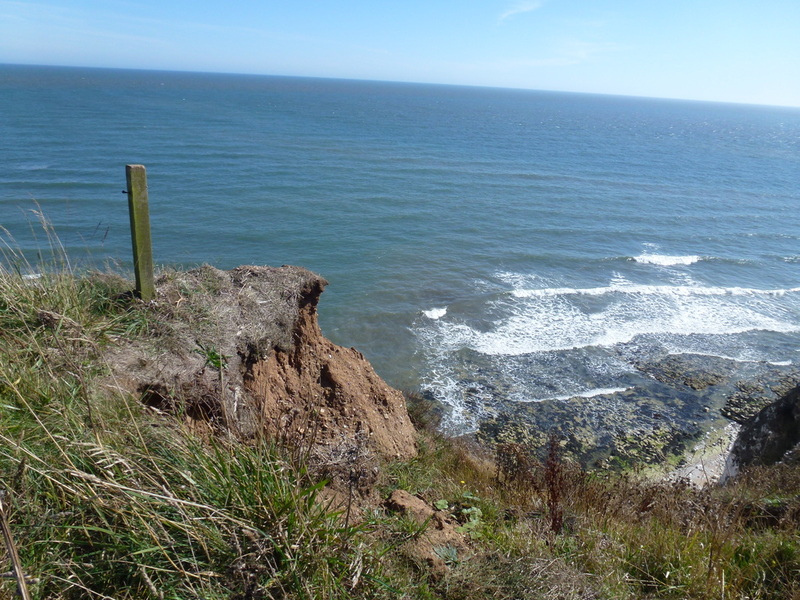 All in all the path is pretty level and on reaching North Landing there is a cafe here before the path continues around the cliffs to reach Thornwick Bay. 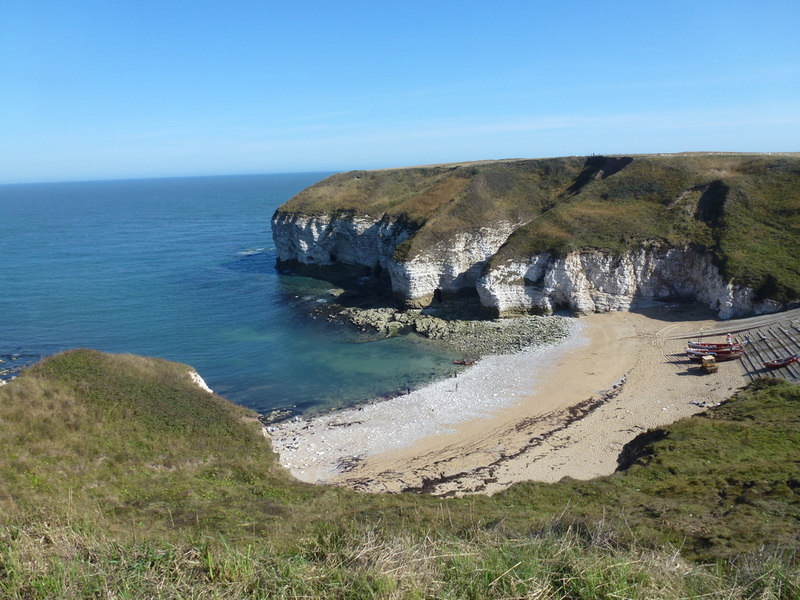 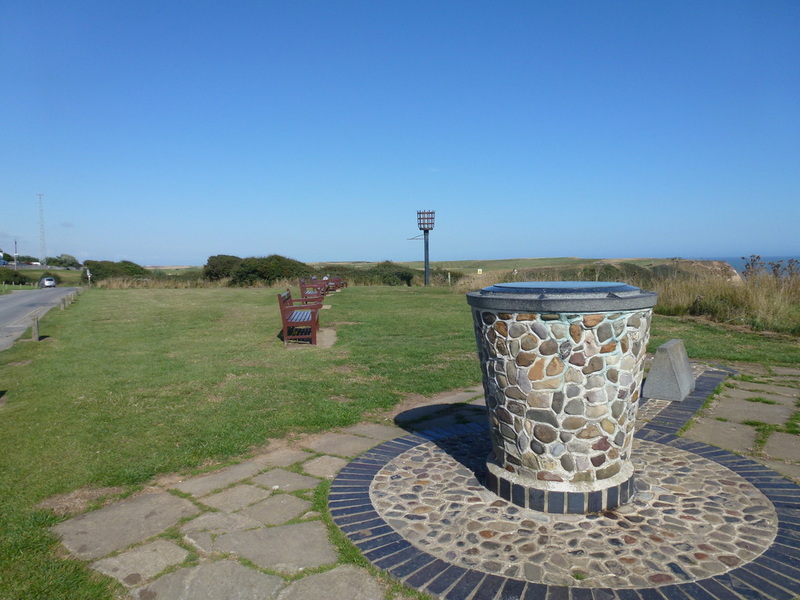 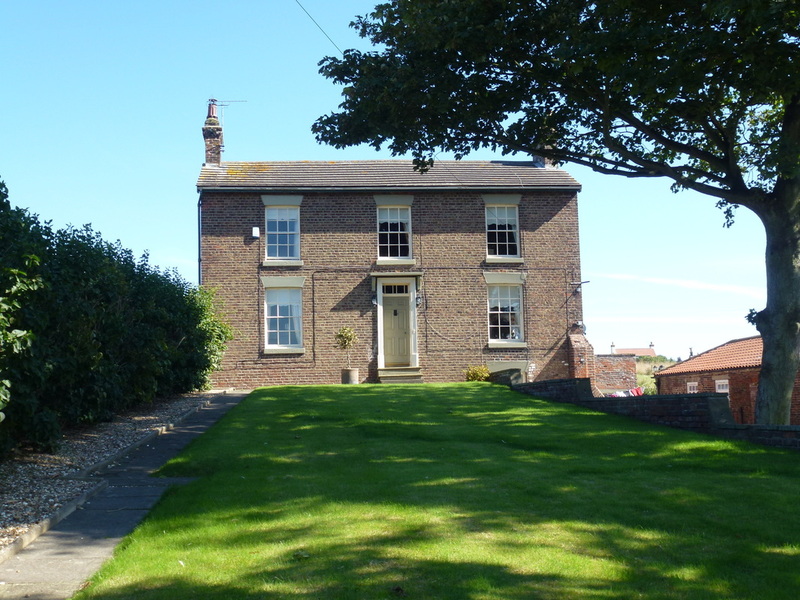 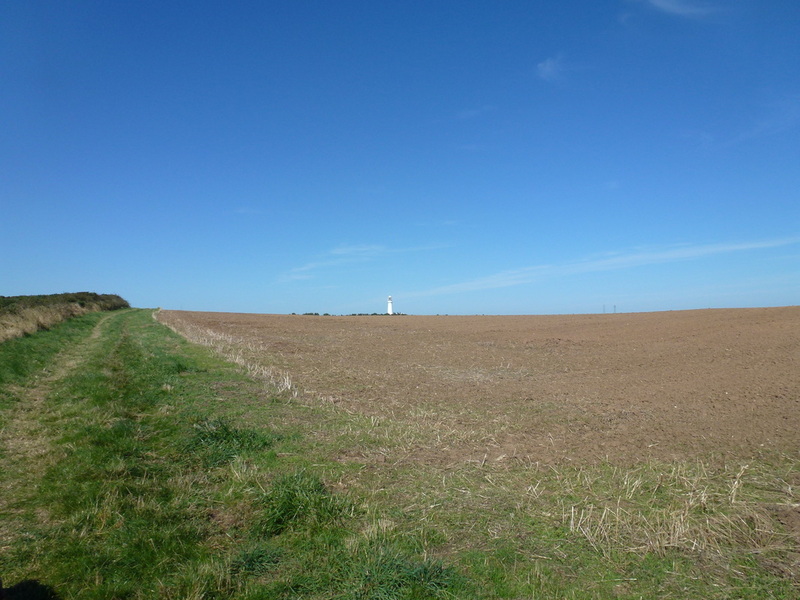 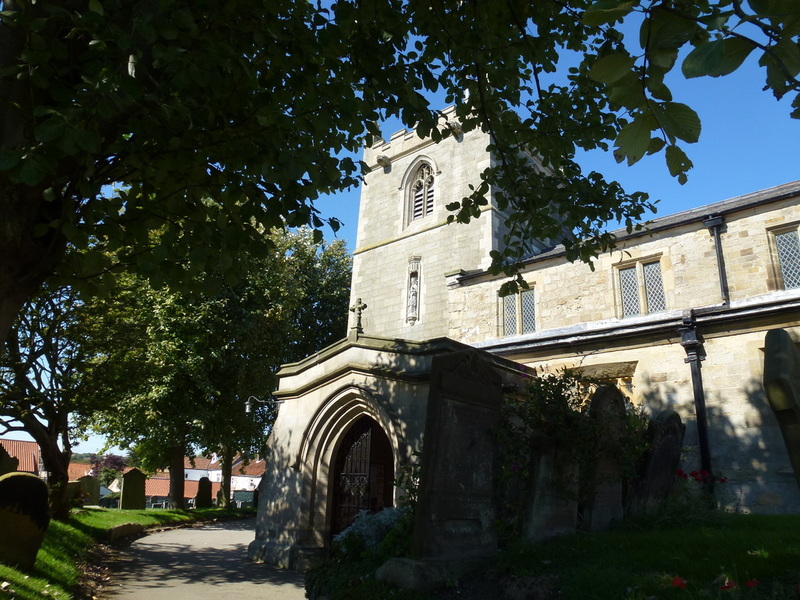 The route now heads inland to make its way through a holiday camp and on to the village of Flamborough, passing the castle ruins and war memorial before heading past the church of St Oswald. 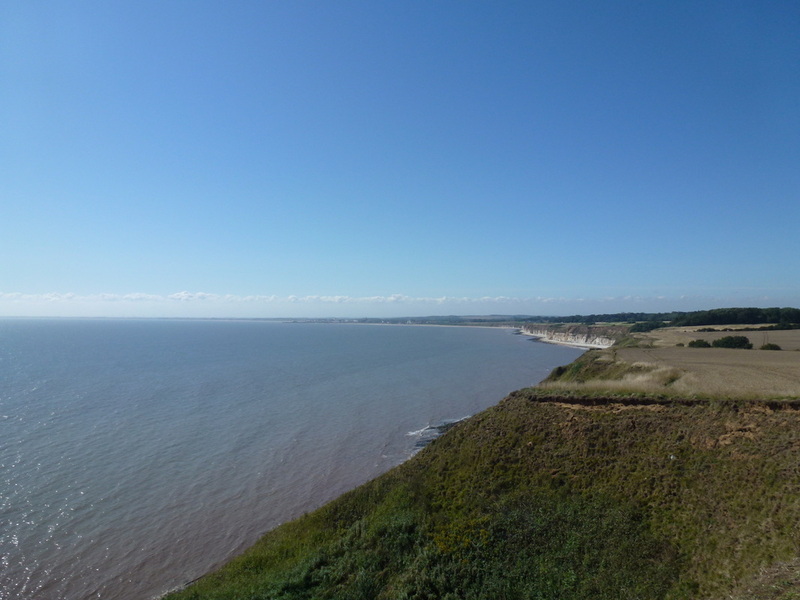 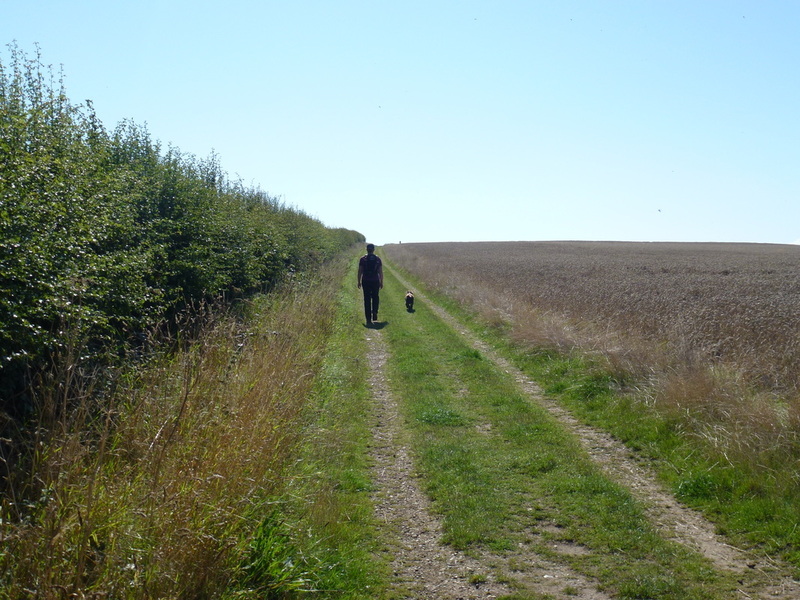 It is now time to return to the coast and a gently rising path leaves Beacon Farm to arrive at South Landing where once again the views out to sea and down the coast to Bridlington are superb. 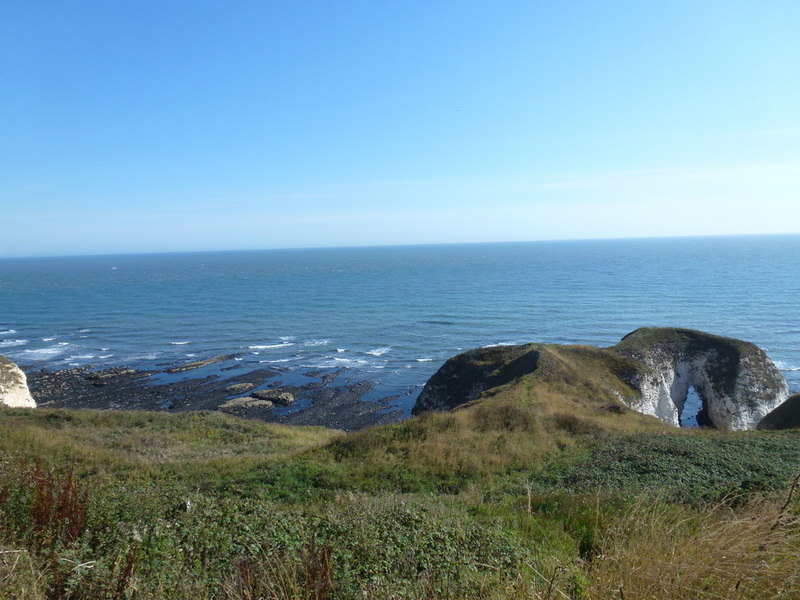 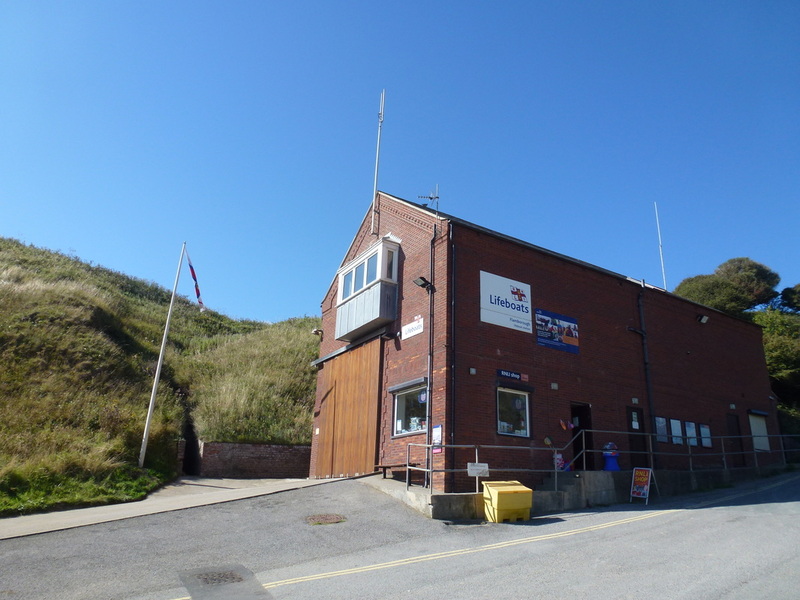 In a few hundred yards there are steep steps down to reach the RNLI Lifeboat Station at West Nook and then the same going up before the Headland Way flattens out to make its way along the delightful path over South Cliff. 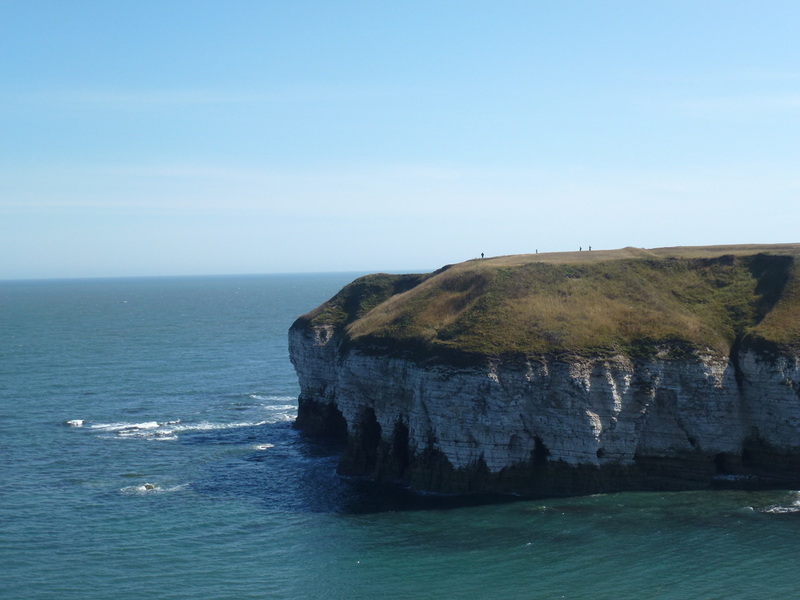 Soon enough the Flamborough Lighthouse comes into view and it is now a simple case of following the coastal path back to the Car Park. 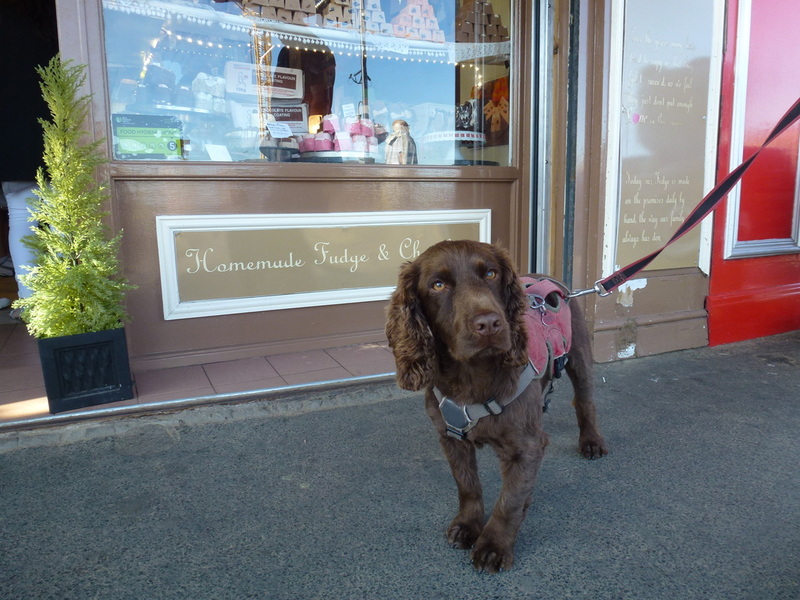 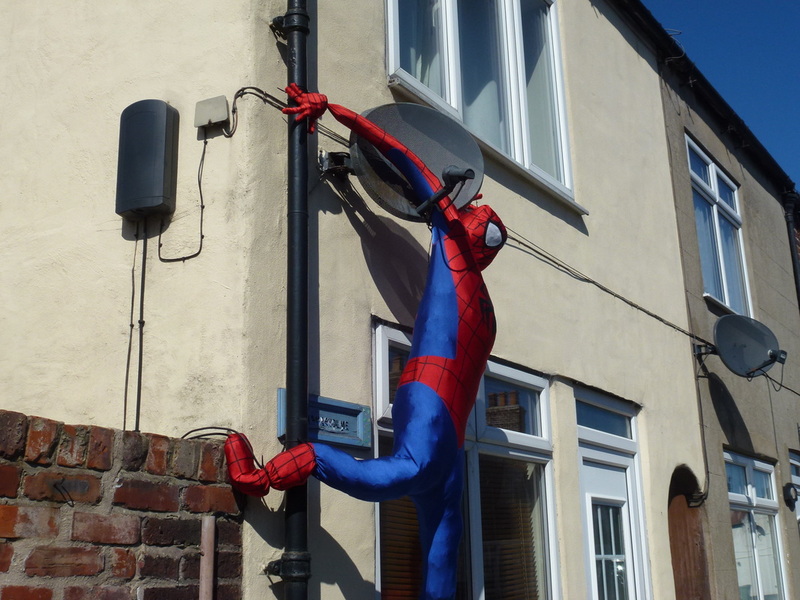 Time for some homemade Fudge in Scarborough - eh Fudge?